April 13 to 17 in Germany. 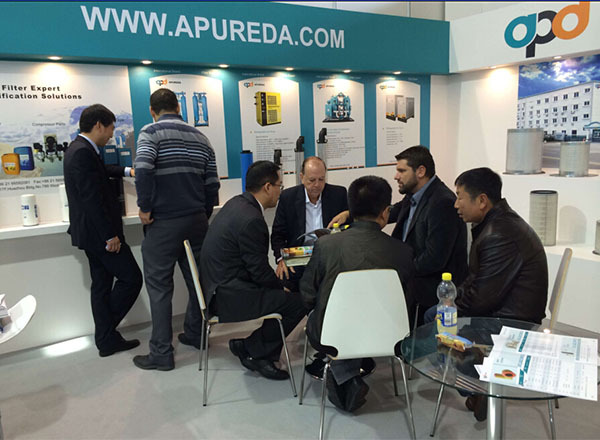 Nearly 50 types high-quality filter element samples are showed, and more than 100 customer from Europe, middle east and South America visited our booth in D04/1, Hall 26. Most of them have great interest in cooperation. 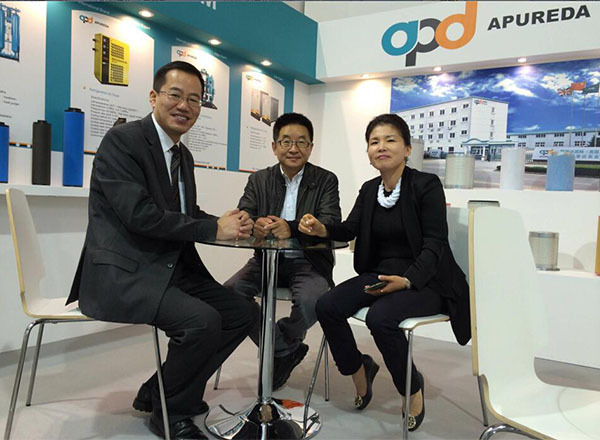 As we promised, we are always dedicated to supplying the best air compressor solutions for our customers in the world.